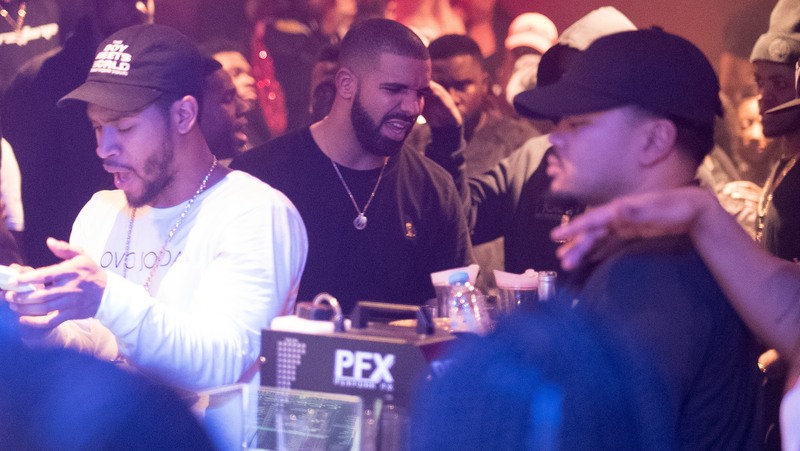 Drizzy is just Too Good to his entourage. Drake just threw the biggest party ever for his Boy Meets World Tour staff and we're so, so jealous. 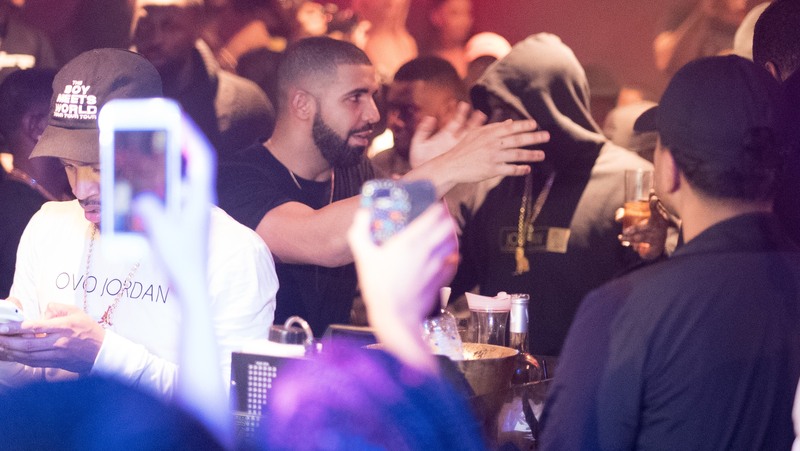 The rapper held the night at Paper nightclub in London's West End and reportedly spent £30,000 on the VIP bash. 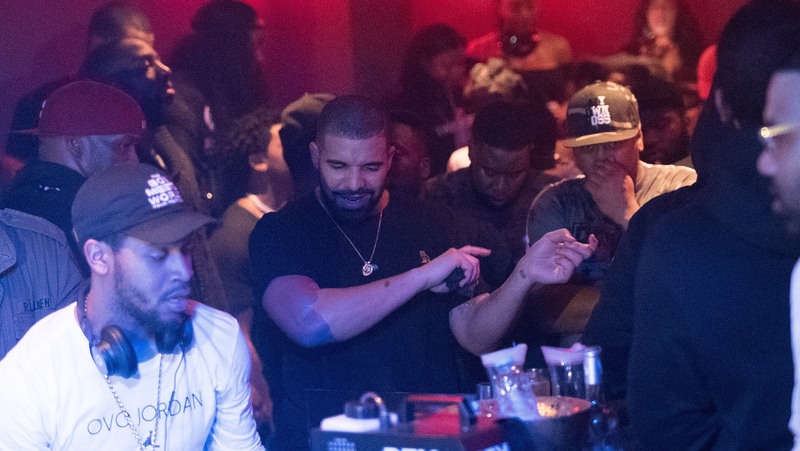 Drizzy treated his 20-strong entourage to drinks and VIP treatment all night. 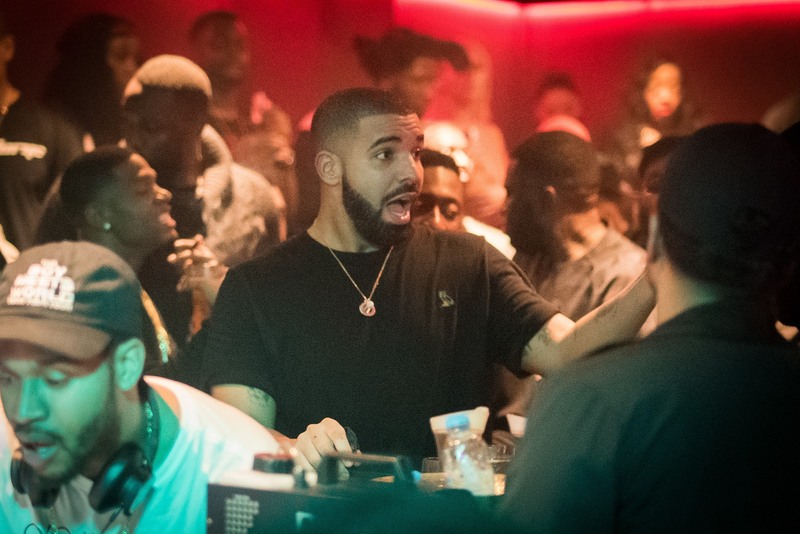 He hit up DJ booth, and even played new tracks from 'More Life'. 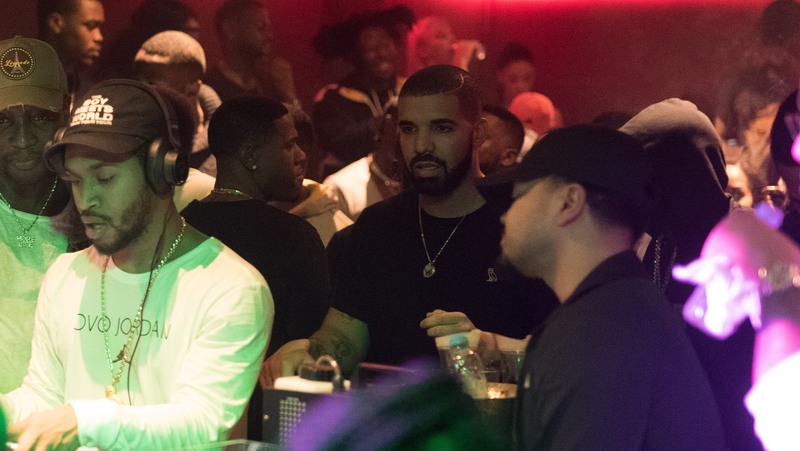 Guests included Giggs, Chip and Young Thug. Club go-ers couldn't believe their luck when they saw Drizzy at the venue! He performed an intimate gig for the crowd, before setting off to continue his Boy Meets World Tour across the UK.